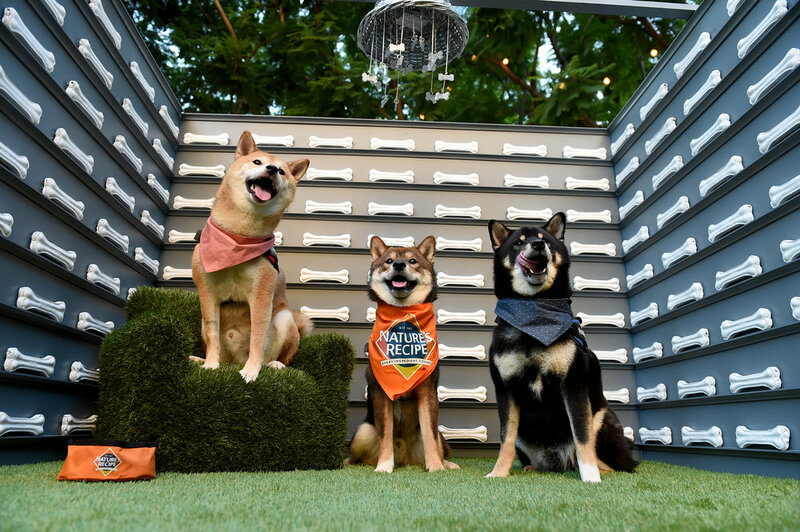 America’s first art exhibition for dogs, dOGUMENTA, debuts at FIGat7th in DTLA this September! Not by or about dogs, dOGUMENTA is a curated art show for dogs. The exhibition invites artists to create work addressing the canine sensibility through a variety of media—from sound and sculpture to kibble and squeaky toys. Exhibition-goers will encounter work in a range of media that address formal, conceptual and experiential elements such as color, sound, scent and touch. 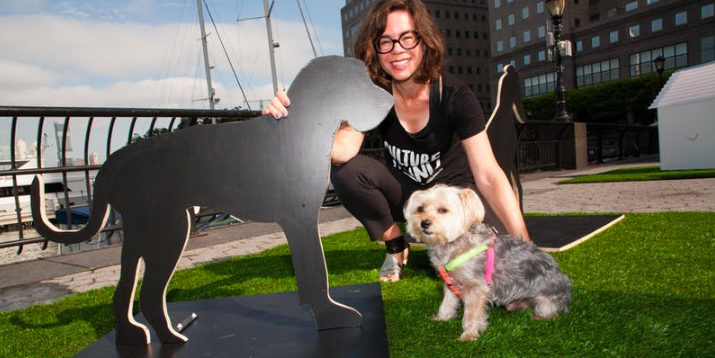 dOGUMENTA’s curatorial team is comprised of art critic Jessica Dawson, Mica Scalin, and a Morkie named Rocky. They commissioned eight new works by LA-based artists including: Meena Khalili, Janne Larsen, Joshua Levine, Gary Lockwood aka Freehand Prophet, Tucker Marder, Tibi Tibi Neuspiel, Alex Sheriff, Ruben Rojas, Sabrina Clouden and Gali Basel. The concept for dOGUMENTA was born during Dawson’s New York gallery walks with her rescue dog, Rocky. It was clear that Rocky saw art differently than humans and Dawson realized he and his friends deserved an exhibition of art all their own. A radical, pioneering concept, dOGUMENTA takes its name from Documenta, the major art survey that takes place every five years in Kassel, Germany and is considered the gold standard for international art exhibitions. Both Sundays will feature an onsite, mobile dog adoption section with LA Animal Services from 11 am to 3 pm and trainers from the Los Angeles Positive Dog Trainer Alliance will be onsite each day of the exhibition to help support dog owners and their pups. Reserving a ticket on eventbrite is strongly encouraged and guarantees entry but walk-ins are welcome. One dog per person and that dog must be on a leash. Humans welcome! A NYC-based art critic, reporter and professor of art history, Jessica Dawson has written for national and international publications including the Wall Street Journal, Art in America and the Washington Post and has held staff positions at the Hirshhorn Museum and Sculpture Garden and Architecture magazine. She was a UCLA visiting professor from 2010-2014 and is currently at work on a memoir. A creative development consultant and partner at Another Limited Rebellion an Art & Innovation Studio whose clients include GE, Altria and Capital One, Mica Scalin is the co-author of “Creative Sprint: Six 30-Day Challenges to Jump Start Your Creativity” (2017). She teaches at SUNY Purchase College. A Chelsea, NYC-based Morkie, Rocky has been sniffing out New York City’s best art since 2013.